Ion implantation is a materials engineering process by which ions of a material are accelerated in an electrical field and impacted into a solid. This process is used to change the physical, chemical, or electrical properties of the target (water) material because doped foreign ions can even damage or destroy the crystal structure of the target. 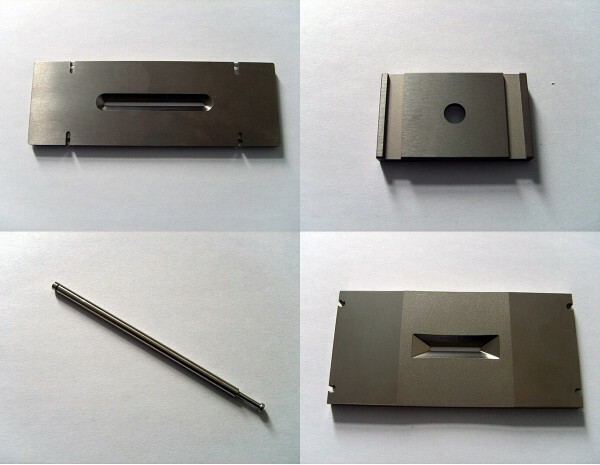 In recent years, ion implantation is widely used for semiconductor materials doping, surface modification of metal, ceramic and high polymers. After ion implantation, modified material could obtain many improved performance such as more resistant to abrasion and corrosion, higher electrical conductivity, higher thermal conductivity, etc. All those modification will provide a longer service life in final applications. Generally, an ion implanter consists three important parts: ion source, target chamber and vacuum system. In an ion source, the ions are generated, concentrated, accelerated and guided at high speed to the target .Tungsten is an ideal material for designing ion source components such as cover and side plate, chamber, cathode, holder and filaments because of its excellent behavior of corrosion resistance and heat resistance, high strength and thermal conductivity. 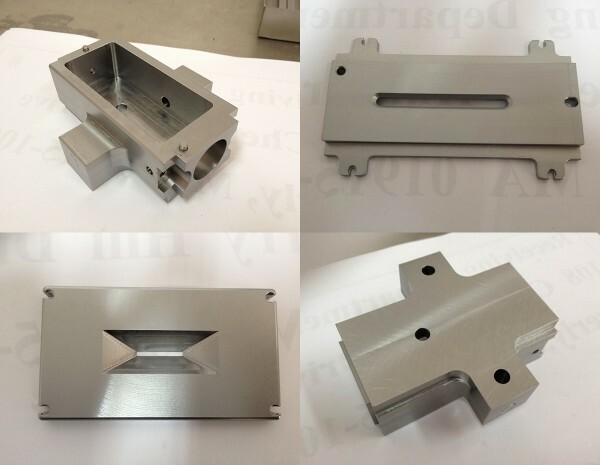 Relying on our CNC machining center, HEXON provides high quality OEM service for design and fabrication of ion source components made of tungsten in purity 99.95%. In addition, we can also supply molybdenum and TZM parts with the same design as tungsten, both of which feature high accuracy, diamond grinding surface and cracks-free interior quality. 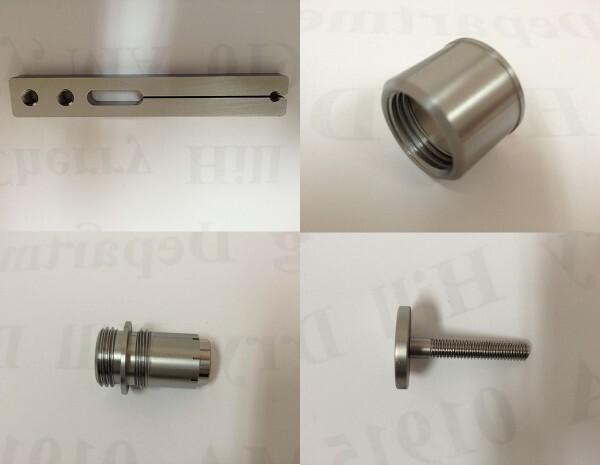 If you are interested in our tungsten ion resource parts for implanter, just send us your detailed drawings. We will offer an economical price without any compromise on quality within 24 hours.